The good thing about cryptocurrency is that it is controlled by any banking agency or even a government mainly because it is a global currency in the digital virtual world. You make money through buying and selling so in simple terms through trading. 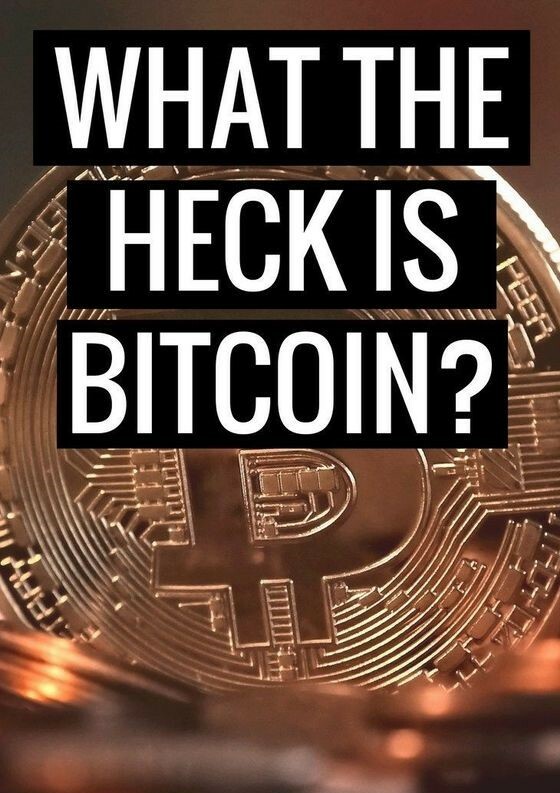 The main currency that is used in cryptocurrency is bitcoin. 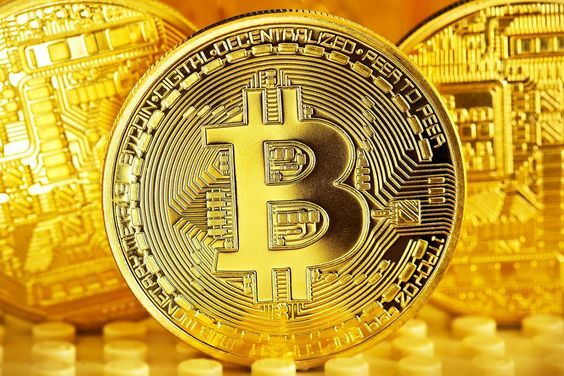 (If you are in kenya, one bitcoin is equal to more than KES 500,000, there are no restrictions you can go for a cheaper one). You may also hear of altcoins which is more or less the same thing. platforms like Changehigh.com which changes your cryptocurrency into normal currency such as US Dollars. One of the biggest advantage is that Changehigh.com converts the cryptocurrency with a higher exchange rate giving you more cash. 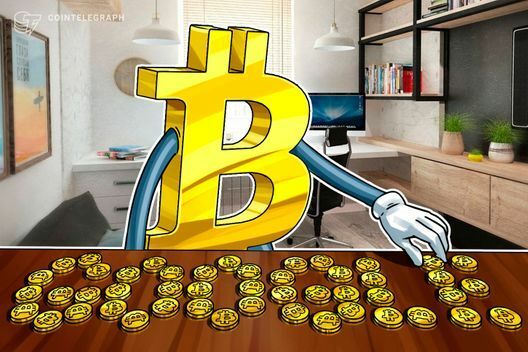 There is no limit to the number of times that you can buy and sell your Bitcoins and get an extra money on every transaction! · Enter amount of bitcoin you want to sell, you will be shown how much you will get in your Paypal account. · Paste the bitcoin address that you copied and the amount of coins you want to transact in the respective boxes. · Once transaction is complete, you get your money on Paypal account. What do you guys think of such online platforms? Are you open to trying them up? If not, why? I would be happy to know what your thoughts are. Thanks for explaining Bitcoin. I'm not really sold on it though. That bitcoin is kind of complex right? In fact I have some fear about it. But I found your post interesting, I could learn more about it. Very interesting. I haven't purchased any bitcons in the past, but some day I might give it a try. Interesting info! Thanks for sharing Carole! Now your article helps me have motivation! !